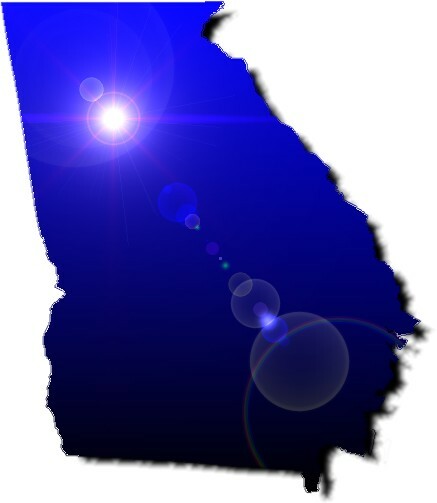 Since 1982, Georgia Wire Services Inc. has been a provider of structured cabling and telephone systems. Our rates are very reasonable and since we are local, you can feel confident in being treated as a human instead of just another customer number as with the mega service companies. Our technicians are certified on traditional phone systems as well as voicemail. We are proud to offer VoIP solutions! Features of the highest end PBX phone systems at a fraction of the cost and in many cases our VoIP may reduce your monthly phone expense; Click Here for more information about our VoIP solutions. VoIP (Voice over Internet Protocol) is simply the transmission of voice traffic over IP-based networks. This doesn't necessarily mean your voice is going out over the internet. Just about every business in the country has a computer network that is IP based. The VoIP simply uses this network to connect with the telephones. Please Contact Us to see how your business can benefit from VoIP. Georgia Wire Services Inc. offers its consumers the latest technology of the brand names that can be trusted. We have an extensive portfolio of network services and employees who are highly trained in each of these services. If you want the best in quality, service, selection and value, you can trust Georgia Wire Services, Inc. for all your communication and cabling needs. Need a television or projector mounted? We do that, too! © 2018, Georgia Wire Services, Inc.